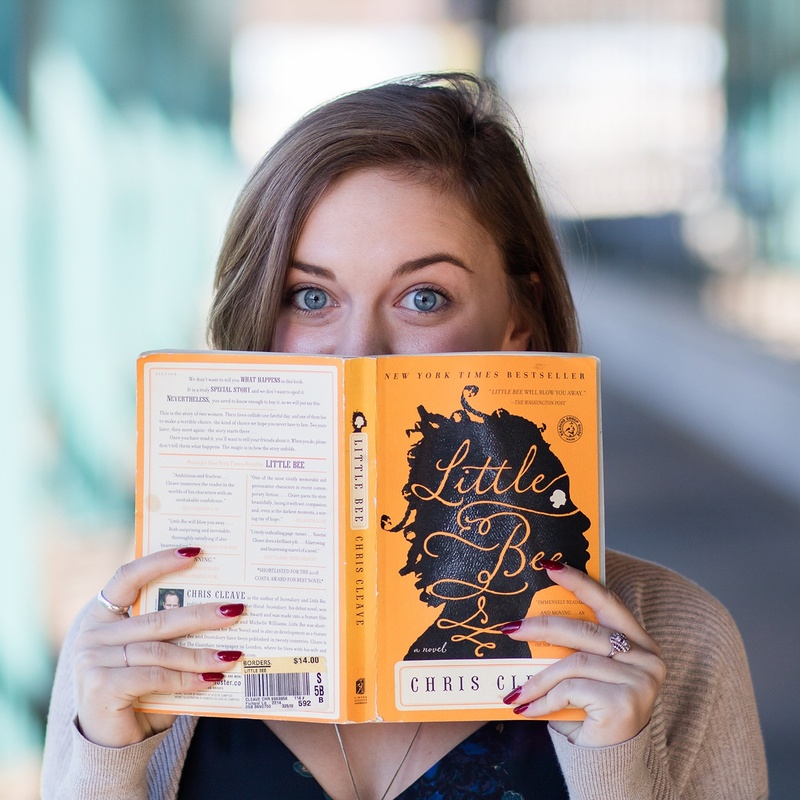 Hamden, Conn. — Students at Quinnipiac University’s College of Arts & Science, and School of Business have always had access to a uniquely valuable set of resources through their academic programs and career services departments. Now, they’ll have the ability to personalize an integrated career and academic exploration experience through their new CAS360 and QUconnect platforms. 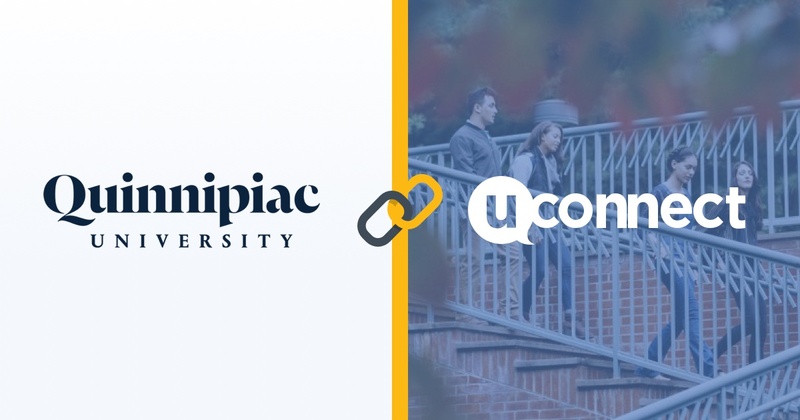 Quinnipiac recently launched a partnership with uConnect, a platform that integrates academic and career resources into one student experience. The new solution makes academic and career resources more visible so that students can effectively leverage key institutional resources throughout their journey. “uConnect allows us to provide personalized career information and advice at scale.” said Jill Koehler, associate dean of career development and an adjunct professor in the School of Business. Quinnipiac University join other uConnect institutions, including Bentley University, University of Indiana Bloomington, University of Washington, and MIT, among others. Lots of other unique Quinnipiac information, resources, and data! Quinnipiac University’s College of Arts and Sciences students and stakeholders can sign up for personalized alerts at CAS360.qu.edu while members of the School of Business community can do the same through quconnect.qu.edu.